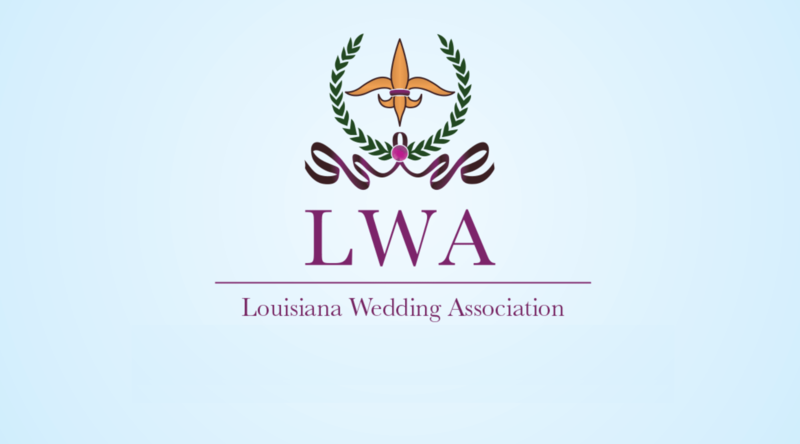 Our mission is to collectively promote the advancement of the Louisiana wedding industry. Are you smitten and in a rush to tie the knot? BATON ROUGE, La (LOCAL 33) (FOX 44) – Are you smitten and in a rush to tie the knot? You’re in luck. The waiting period to get married in Louisiana has been shortened under a bill headed by the Governor. 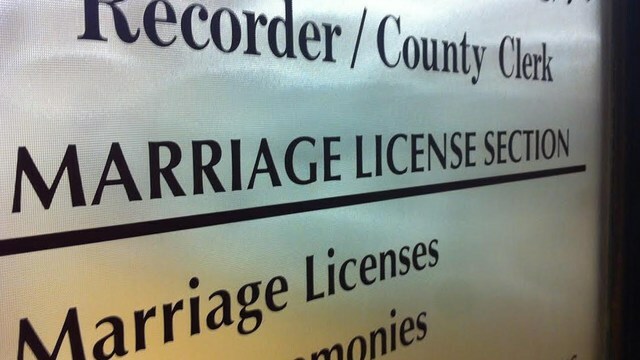 The Louisiana Wedding Association announced that this new law will make marriage certificates valid in Louisiana after a 24-hour period. This strategically positions Louisiana as the most romantic state to get married within a rapid license turn around time. According to a news release, Governor Edwards signed the bill into law on May 22, 2018 and it will go into effect on August 1, 2018. Originally proposed by Rep. Julie Emerson of Lafayette, the new rule drops the wait from the issuance of the legal binding document to the ceremony from a 72-hour duration.